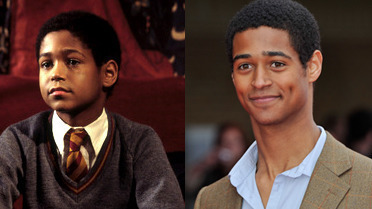 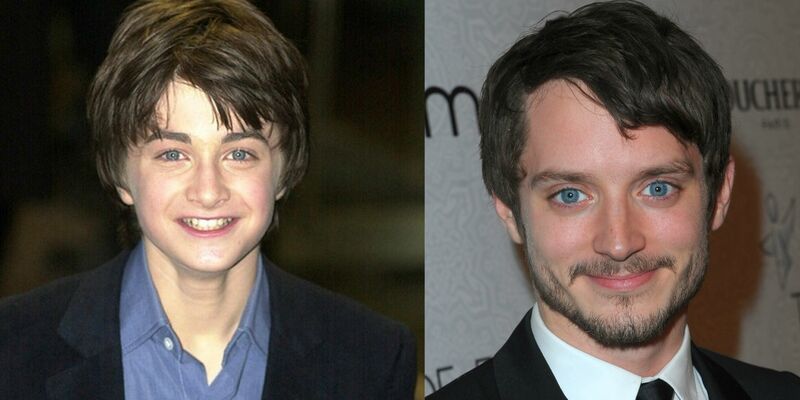 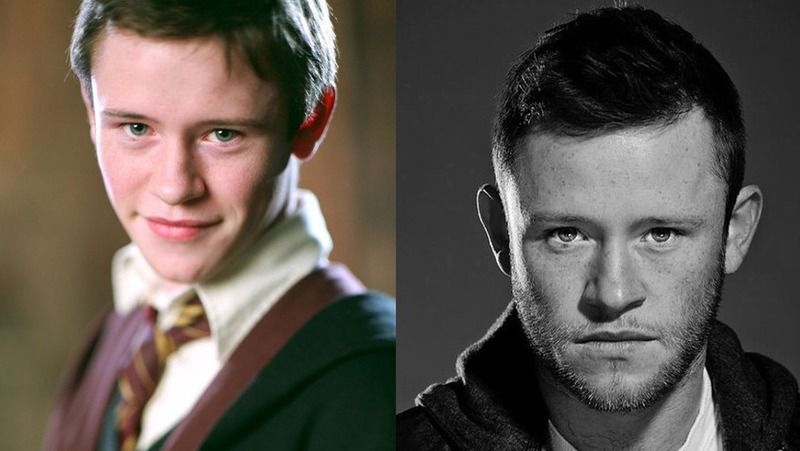 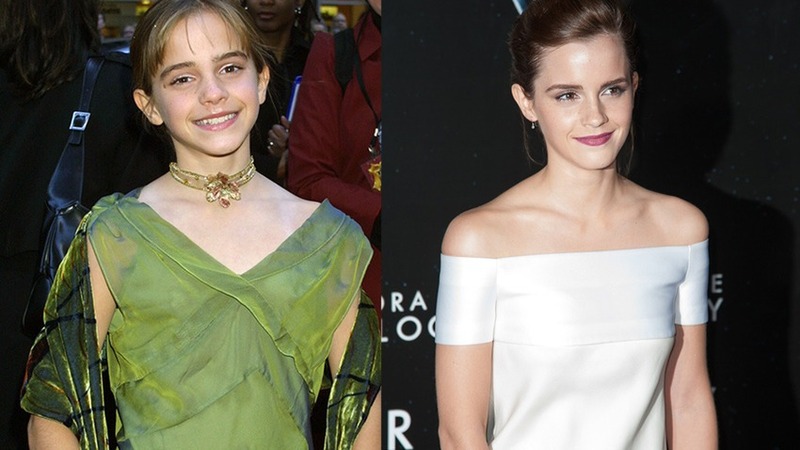 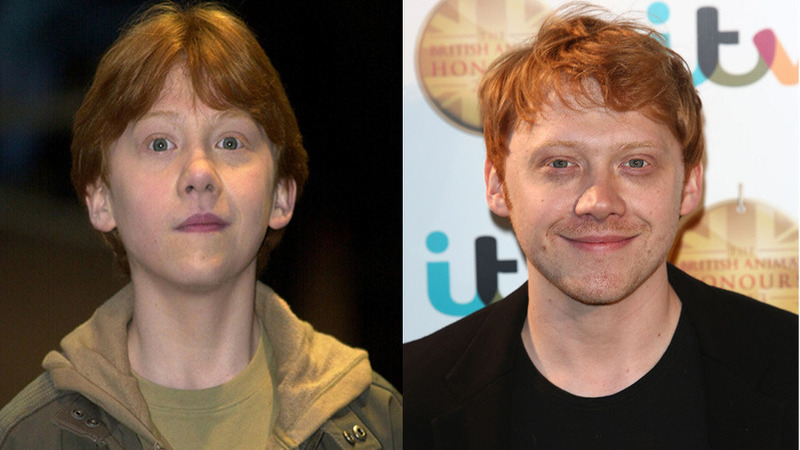 The Harry Potter Actors Then And Now. 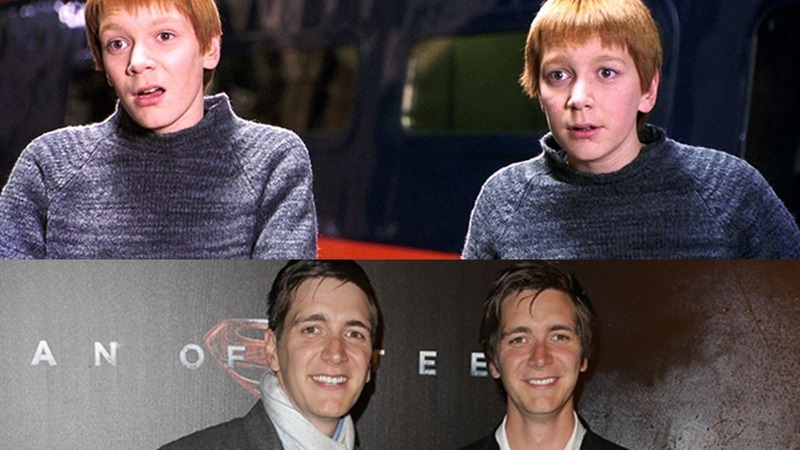 You Will Never Guess Who’s Changed The Most! 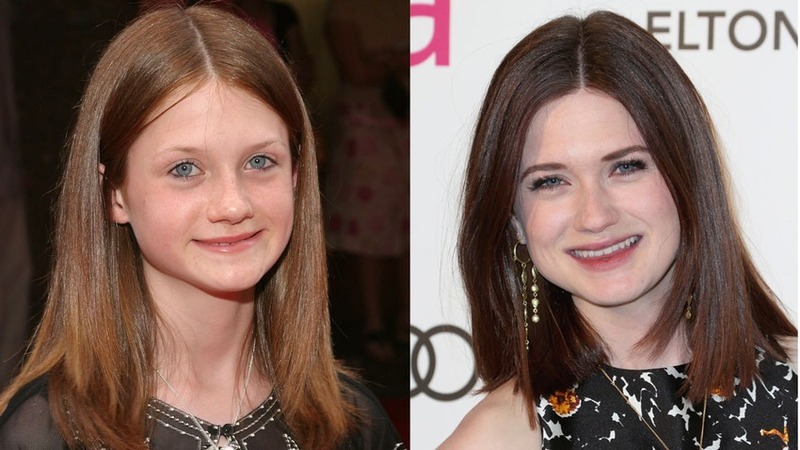 Share the post "The Harry Potter Actors Then And Now. 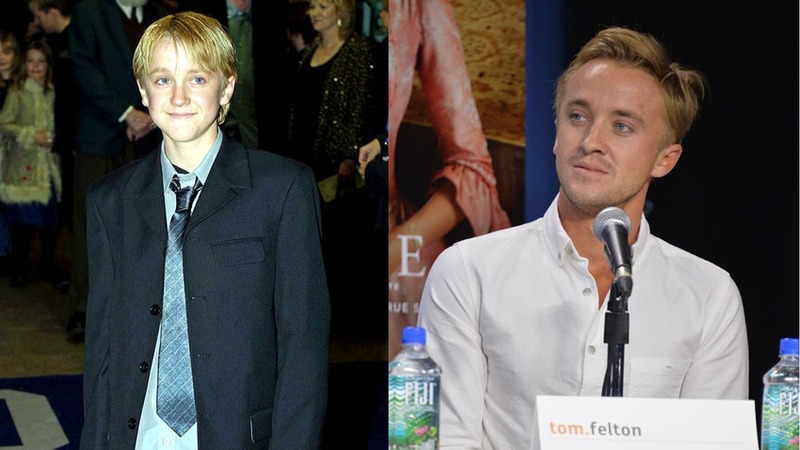 You Will Never Guess Who’s Changed The Most!"